Tools are a vital part of doing any job. We have a big variety of tools for rent. Rent one of our insulation blowers, a sander and vacuum for drywall or choose from a big selection of pneumatic tools. Click Here for a complete list of rental items. 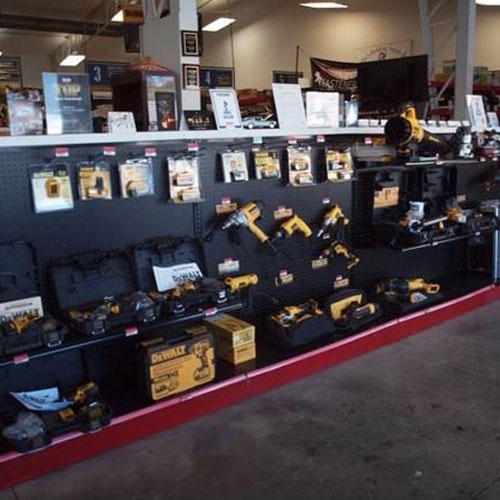 Tool repair on staplers, nailers, drywall accessories, and other power tools. We are also an authorized service center.